This spectacular titanium band is 7mm wide with a flat / pipe cut design. 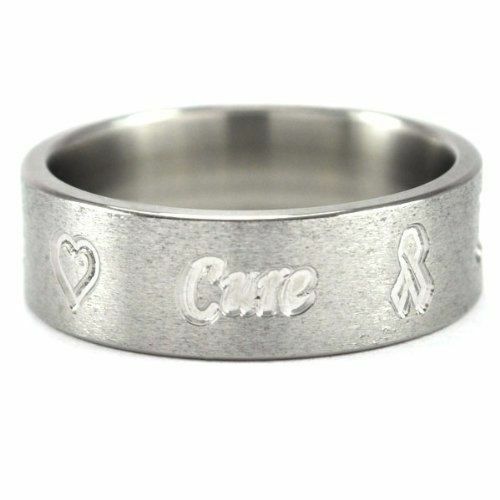 The USA made ring features the carved words Hope Faith Love Cure and in between each word is a ribbon or heart design carved into the band. 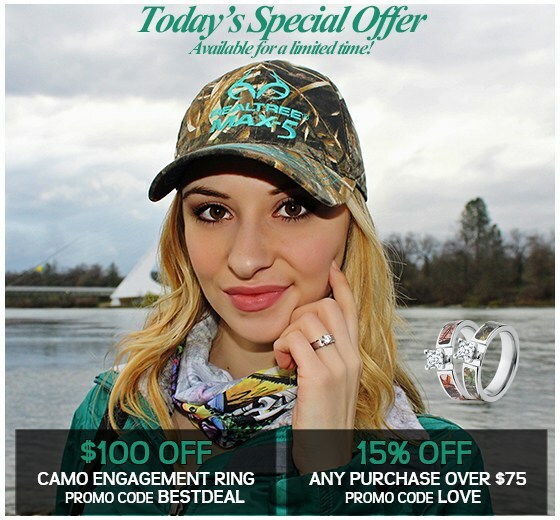 The comfort fit band ensures you can proudly and comfortably wear your statement of awareness and support on your finger. The expertly crafted ring is hand finished to perfect with a Stone finish. What is 69 + 5 = ?